The prebookings for the Galaxy Fold are open now and if you have been planning to buy Samsung Galaxy Fold, I suggest you go through the negative aspects of the device reconsider your decision. A couple of days ago, Samsung unpacked and took the curtains off the most exciting devices we’ve seen so far in 2018. The Galaxy S10 lineup certainly breathes some new life into the S series and it was much needed. Although the most exciting device that we saw was actually the Galaxy Fold. 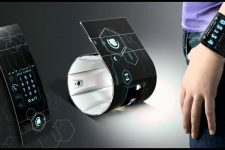 And you can bet it is also going to be the most controversial, or at least the most talked-about device from the event. Although, unless you have $2000 lying around in the dustbin, you shouldn’t buy Samsung Galaxy Fold. Samsung does deserve all the credit and accolades being thrown at them for the Samsung Galaxy Fold, there’s no doubt about that. At a time when people complain about smartphone innovation dying out, Samsung has tried something different. It’s not the first manufacturer to put out a foldable phone but it is the first foldable phone that you’ll be able to buy. Kudos to Samsung for what they’ve been able to achieve though. And the best thing about this device is Samsung’s vision. 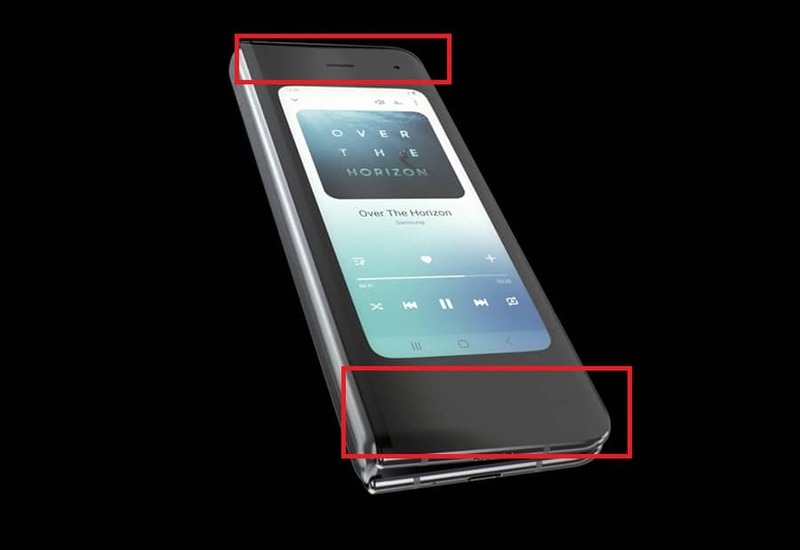 We’ve seen foldable devices before that fold on the outside while the Galaxy Fold folds inside. This itself is a huge point scored by Samsung. With an outside fold, you’re asking for the display to get scratches and maybe even get damaged for good. Whenever you put it down on the desk, for instance, you’d be putting the screen against the surface no matter the side. This is a problem you won’t face with the Samsung Galaxy Fold. The transition between the two screens is also quite seamless, as much as we were shown, and we have to give the credit once again to Samsung. The Samsung Galaxy Fold is by far the most exciting, most promising foldable phone we’ve seen. It is amazing that it’s real, and not just a concept. 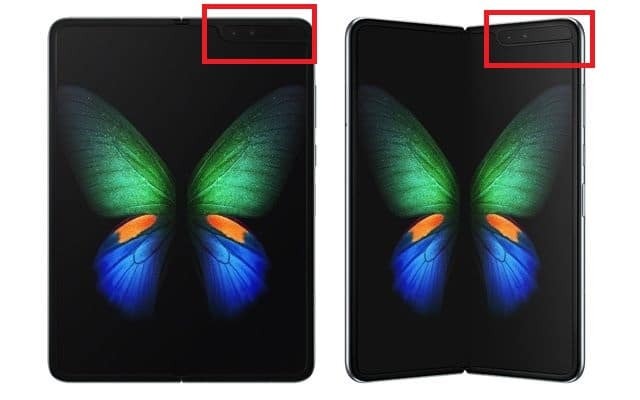 But like I said, you probably won’t and shouldn’t buy Samsung Galaxy Fold and here’s why. The primary purpose of a phone, even a phone that becomes a tablet, would be to be used as a phone. When the Samsung Galaxy Fold folds, you have a big and thick phone with a little screen. It’s clear Samsung has designed the fold to be primarily a tablet that folds, not a phone that unfolds. Even if the bezels don’t bother you, there are more problems that can be unfolded by folding the phone. The gap is an unavoidable reality for now. 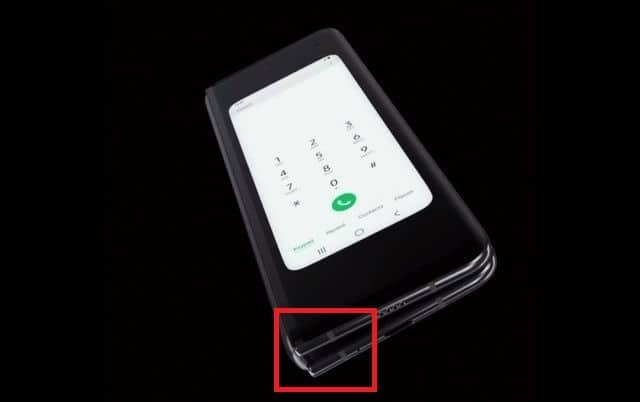 Even the foldable phone we’ve seen before Samsung’s have had the same issue. Samsung, hinge looks a lot more premium though so credit for that. However, the gap… It isn’t completely unavoidable actually but if you do want a phone without that gap you should expect a crease on your display. This is because foldable displays are more like paper and if you fold them perfectly, you have a crease. It doesn’t look good on paper and it would look awful on a display. To avoid that, the display is allowed to bend, not fold. The gap also means a weird angle for the screen. It would be fun to see someone try and operate it while it is sitting on a desk. Consider the awkwardness of holding a device that is way thicker on one side. Maybe you’ll get used to all of that but remember it is costing you nearly $2000. The problems don’t necessarily end once you unfold the device. Samsung never even so much as mention that notch in the top-right. It is quite huge even by the standards of a large tablet screen and will definitely to cut off quite a lot of content. In 2019, we’re used to notches by now though so I don’t think it is quite the deal breaker. But if you hate them, there it is. The most glaring problems with the Samsung Galaxy Fold are indeed when the device does fold. That it does fold is also the reason why it’s an exciting device. Like any first generation product though it has some serious flaws. Then again, the Galaxy Fold is heavy and thick enough and that makes it pretty inconvenient to carry in one’s pockets. If you manage to love it for its weight, the price is of the device is another reason that may make you rethink about your decision to buy Samsung Galaxy Fold. 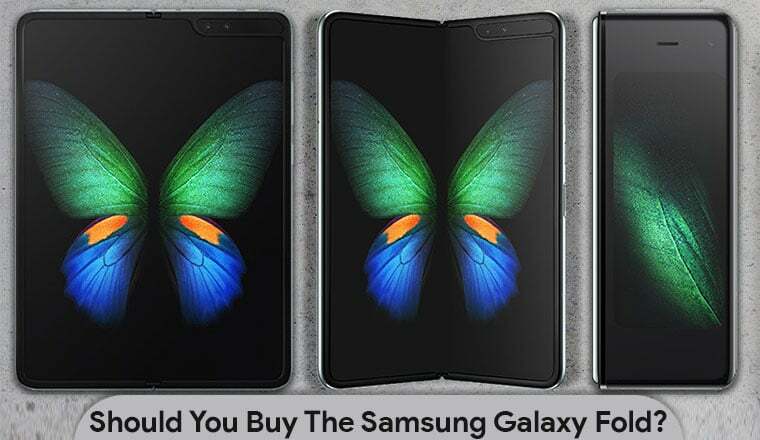 The Galaxy Fold may have its perks because owning a device with a foldable display makes it something you would like to flaunt but when that flaunting fever is over, you would realize you spent $2000 for neither a perfect phone or a great tablet. Remember the first time Microsoft launched the Surface book? Nobody does. It’s an attempt, and the first attempt rarely is as good as the Galaxy Fold is. Despite that, you might want to hold out for the next Galaxy Fold. Do share your views via the comments!